Beautiful garlands are perfect for creating a little magic and sparkle in the home. 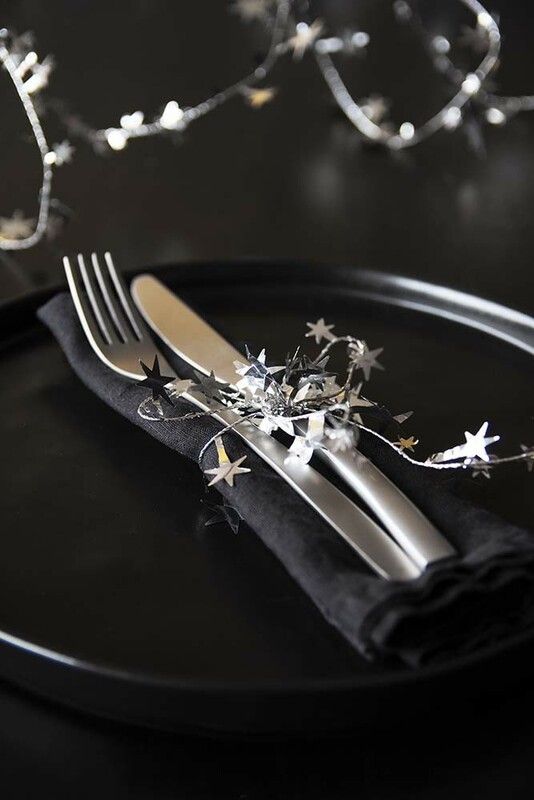 A pretty and petite silver wire garland with little stars that shimmer against the light you’ll love the Shimmering Silver Star Wire Garland. 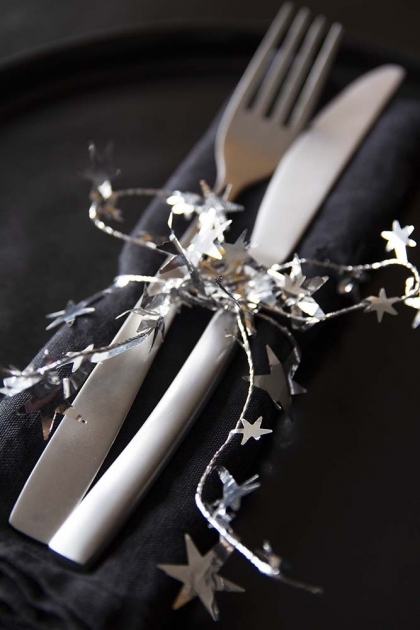 Perfect for adorning your ornaments, artwork, mirrors, presents, cutlery and centrepieces with there is no decorating limit to what you can do with the Shimmering Silver Star Wire Garland.